Goddess of the Sun बार्बी Doll. 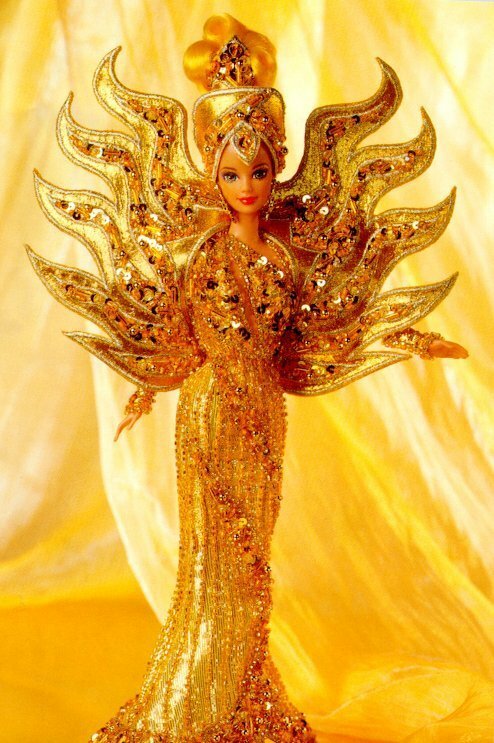 Bob Mackie बार्बी Doll. HD Wallpaper and background images in the बार्बी club tagged: barbie doll princess magic.